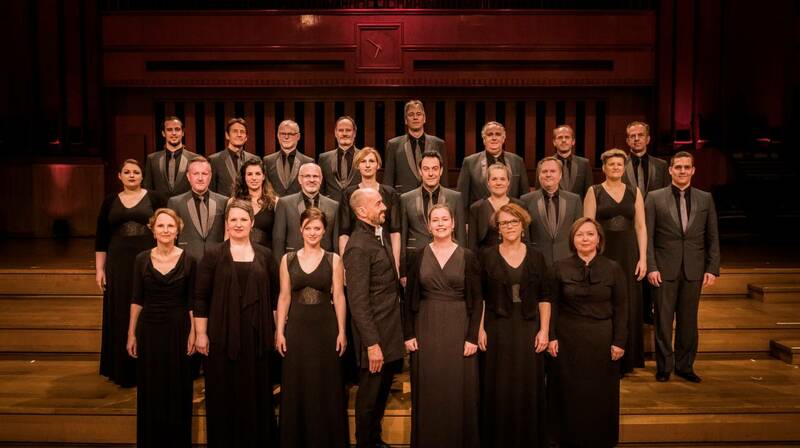 On different dates in january and february 2019 shall Ken Burton direct the Vlaams Radio Koor (Flemish Radio Choir) in Belgium. Ken Bruton became famous with his choir the “London Adventist Chorale”, with which he even preformed in front of the British queen. In England Burton is seen as the Gospel Specialist. Burton has directed the soundtrack to the movie “Black Panther” en has been had several television appearances. After the “London Adventist Chorale” was voted the choir of the year in 1994, Burton himself is now a member of the jury on this television programme. In 1995 the “London Adventist Chorale” performed at the General Conference session in Utrecht, the Netherlands. In Belgium, Ken Burton will direct the Vlaams Radio Koor with a programme called “Gospel Train”. Ibernice Macbean will support the choir as a soloist. She is a famous jazz and pop singer and sang together with Marco Borsato, Tony Hadley, Mark King and Natalia.